We all want a neat and tidy look on the whole, but unwanted body hair is always a big embarrassment in our way while achieving that. Apart from this, if you want to get rid of them by going the conventional way, you might have to put lot of efforts in order to constantly maintain the same condition. Full body laser hair removal in Lucknow has many advantages and can be used in all parts of the body. Athletes and tattoo enthusiasts want to get rid of their body hair to show off their body and body art. Full body laser hair removal works by pulsing laser wavelength technology which targets color pigments in the color follicles, efficiently preventing the re-growth of hair all over the body. Best part of laser hair treatments is that because of the melanin absorption, no damage happens to the pores nor they damage the surrounding hair follicles, thus the treatment is minimally invasive. Laser treatment has a lasting impact and you would not require repeating the process quite frequently. A patch test is done in order to see that you won’t suffer from any sort of reactions from the laser treatment. You should ensure that laser does not get in direct contact or indirect contact with your eyes as it can be very dangerous. 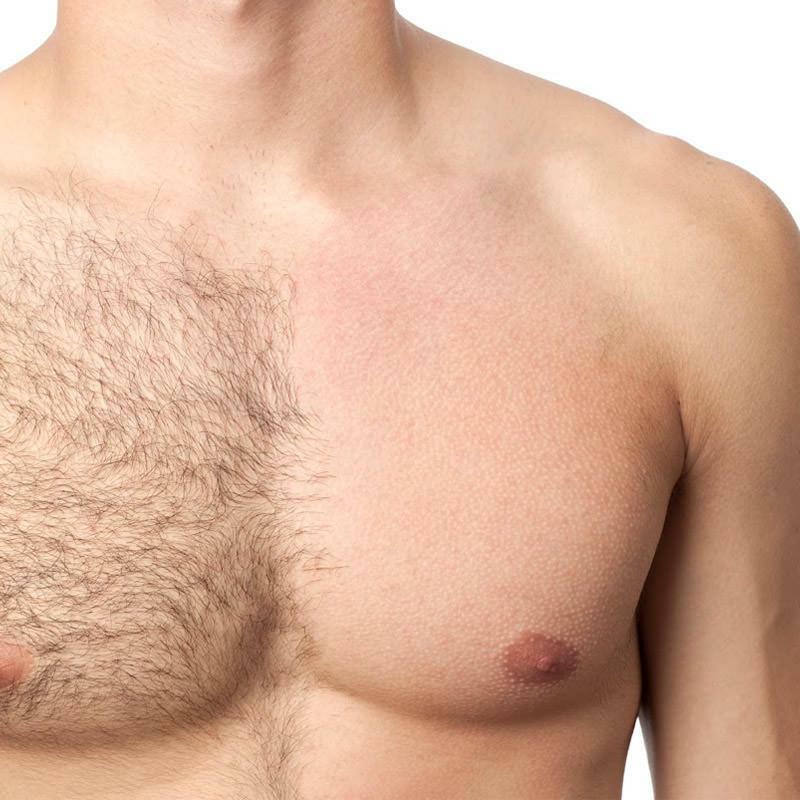 Areas that can be treated with full body laser hair removal are chin hair, facial hair, chest hair, back hair, underarms, arms, shoulders, legs and chest. In fact, all the areas which have unwanted hair can be treated using the laser technology. Laser hair removal for full body is mostly painless but today’s virtually painless hair removal techniques allow the removal device to glide gently over the skin, creating a cooling sensation which is very pleasant.